Like any other Monday, the Fredericksburg team finished the morning huddle and started to walk to their workstations. As he was walking, Edwin felt pain in his chest and fell over unconscious in the pedestrian walkway. Mark Richards and Willie Clarke rushed to his side and checked Edwin's vital signs, confirming that he was not breathing. Dustan Andrews called 911 and sent the rest of the team to line up in the parking lot to direct emergency responders to the correct location in the plant. Dustin answered the 911 operator’s questions, while relaying emergency care instructions to the team. Following the operator’s instructions, an airway was established and Dan administered emergency lifesaving CPR. Within minutes, the Spotsylvania Sheriff’s office arrived on the scene and assumed control. They continued CPR and attached an automated external defibrillator (AED) and initiated a shock when no heartbeat was detected. Shortly afterwards, EMS arrived and continued with further medical treatment. Having gone into sudden cardiac arrest, Barrientos’s was transported to the hospital and admitted to the emergency room in stable condition. “The Fredericksburg team did a great job and followed the proper emergency training procedures that have been taught over time. Dan Ditzler, Willie Clarke, Dustan Andrews, and Mark Richards worked well as a team to save a life,” noted Larry Ramsburg, Plant Manager Fredericksburg. The Fredericksburg team was well trained and knew exactly what to do in this emergency. They worked together quickly and efficiently and saved their teammate's life. 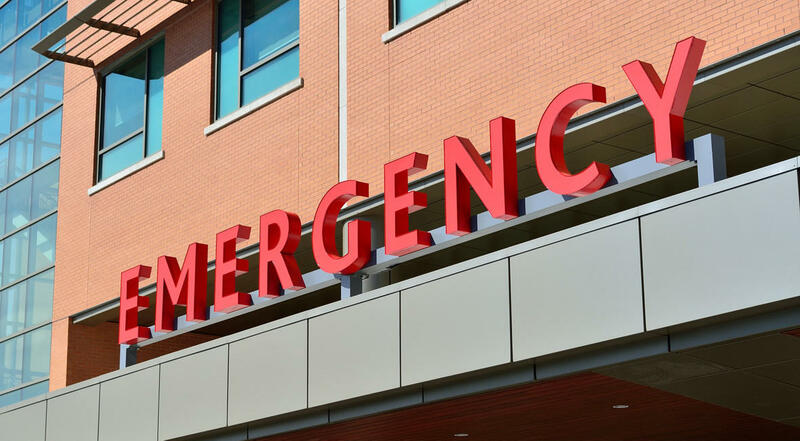 Is your team prepared in case of an emergency?